“Stuck in the mud! 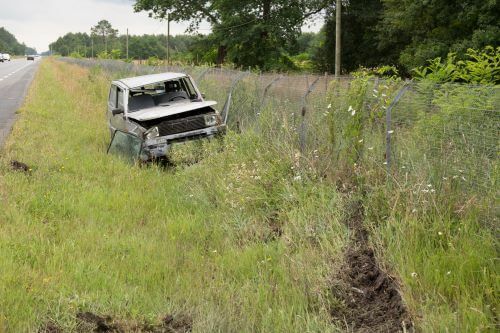 Stuck in the ditch!” Whether your vehicle is just stuck in the mud or you accidentally ran into a ditch, a simple winching service will get you back on the road quickly and painlessly. It’s happened to us all at some point, and regardless of how we ended up there in the first place, the important thing now is to get you back on solid ground quickly and safely. Being stuck is no fun, so don’t waste your time falling for the too good to be true cheap services out there. While you wait an hour wondering if they’re going to show up, you’ll wish you had just called a reputable service to begin with. 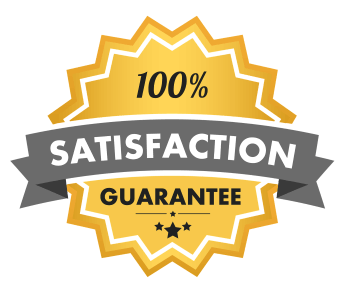 There’s no need to prolong your ordeal with a cheap service when our prices and value are the best in the area. We get it done fast, get it done right, and we get it done affordably! We’re the smart consumer’s choice for winching service for a reason! 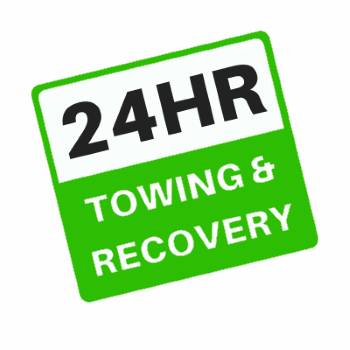 Greenville Towing Service is known for its balance of low prices and quality service. We’re proud that we’re the cheapest roadside assistance service in the area but without sacrificing your quality of service. For urgent needs, call our emergency winching HOTLINE: 662-235-8920. Please be as informative and descriptive about the situation as possible, as your tow truck driver will have to bring different equipment depending on your situation.